Atlantic’s Waterscapes line of waterfall spillways is available in four convenient sizes. The SP3600 FastFalls has a 36" spillway opening and a 2" Bulkhead. 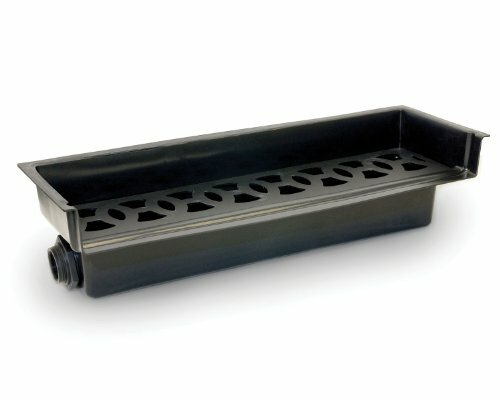 This waterfall spillway for pond-free waterfalls has pump flows of up to 6,000 GPH and a 2" bulkhead fitting for easy attachment to tubing, complete with a lifetime warranty.